One of my favorite characters from GoT is Tyrion Lannister. 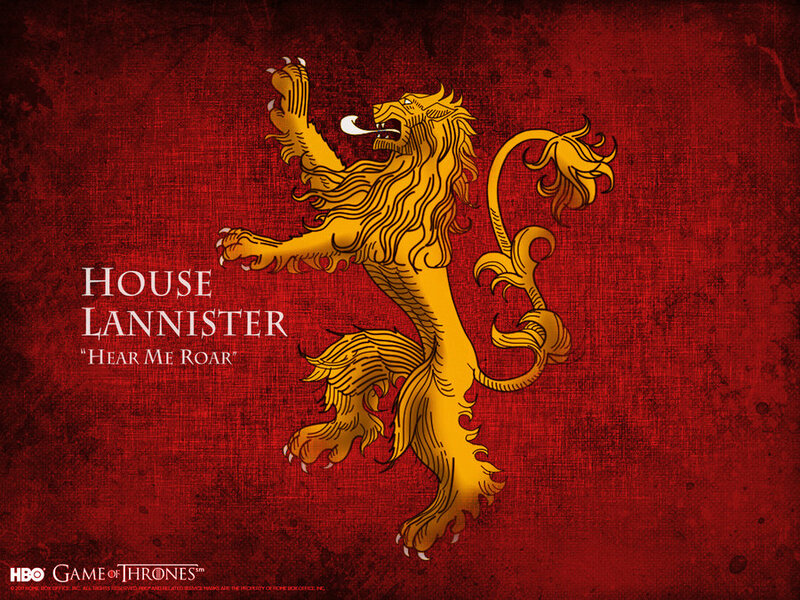 (& I even like Jaime quite a bit, as well, despite his wayward ways right now). 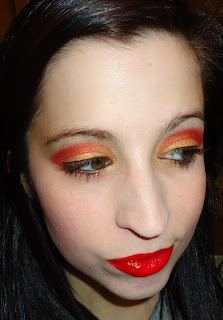 and definitely worthy of inspiring the next look in my GoT series! 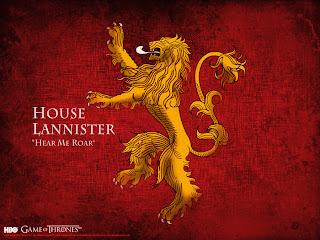 I created my Lannister look. which the Lanniesters definitely have in one form or another. Who/what house would you like me to do next in my GoT series? This might be my favorite look of yours! this is so fiery and gorgeous! !